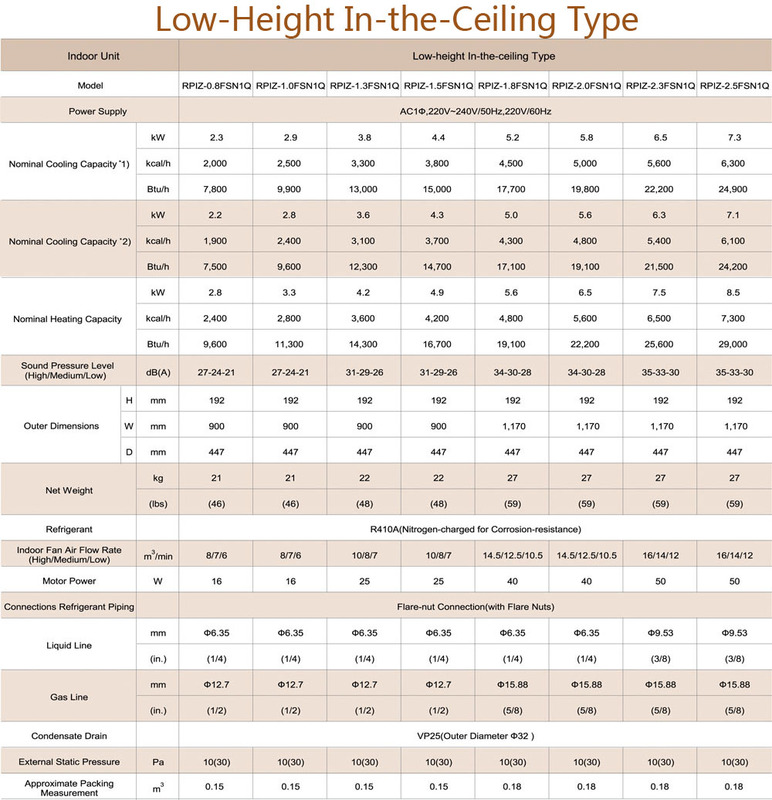 With a height of 192mm may be easily installed inside the low height residential ceiling. 10Pa(or 30Pa),flexibly supports a wide range of installation conditions at site, e.g. longer ducts and shorter ducts supplied. 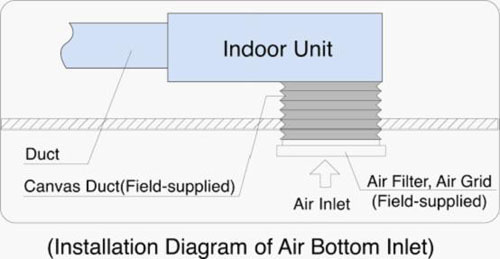 Available air inlet as rear or bottom entry, consumers can choose relevant air inlet mode according to the practical installation space. 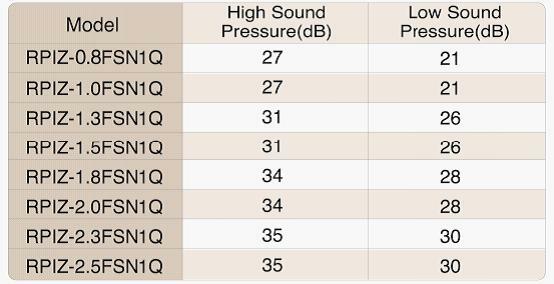 Air flow rate can be adjusted by 3 grades, lower noise in lower grade.